2018 brought us a ton of great tabletop games, and you can read about some of our favorites in our awards for the best board, card, and miniature games, as well as a separate list that recounts some of the very best tabletop role-playing products of 2018. If you’ve already turned your eye toward the future, you’re ready to get a glimpse of what’s coming next in the hobby. To that end, here are some of the most-anticipated games coming to your table in 2019. It didn’t manage to make its way to our tables as we hoped it might in 2018, but players are still eager to see how it all comes together. In this latest twist on the Dark Knight’s adventures, most players work together as a team of iconic heroes who hope to save Gotham. Meanwhile, one player takes on the role of the villains, and attempts to enact their twisted plan for the city. Gotham City Chronicles draws on the same excellent system that fueled the Conan board game a few years back, where an intricate balancing act keeps things fair between the different players. However, this new game revises those rules and adds new features, including a new approach to a 2-player versus mode. Along with the impressive cast of popular characters that are part of the Batman brand, there’s good reason to be excited by the prospects. It doesn’t hurt that we’re also getting some awesome-looking miniatures of the characters. I had nothing but praise for 2018’s Stuffed Fables, a deeply imaginative family game that played out its sessions on the pages of its included adventure book, so that the board was different for every session. 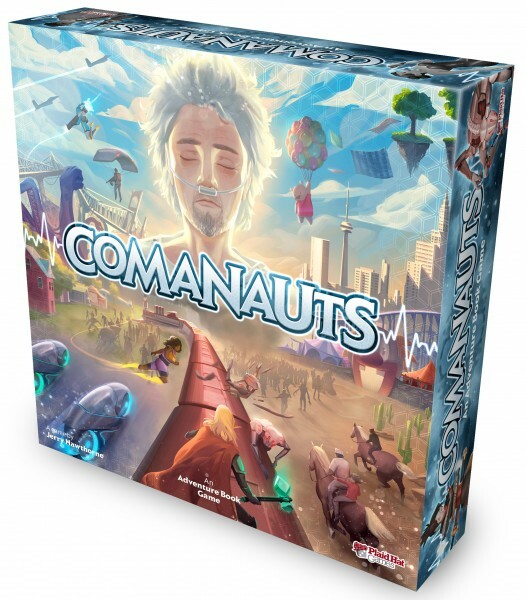 That same conceit drives Comanauts, but steers the theme and storytelling more to adults, rather than kids and their parents. You must dive into the comatose mind of a famous scientist, for it’s only through his revival that you can save the world from certain destruction. Players follow the genius doctor’s inner child across multiple tortured mindscapes that represent his inner self. Cooperative depth and constantly shifting playscapes across an ongoing campaign make this an easy early contender for 2019. Not every game hits the market as soon as we might hope to see it. Detective: City of Angels snagged a spot on this list in 2018, but didn’t manage to reach store shelves before the year gave out. The prognosis is better for a 2019 release, and anticipation hasn’t diminished. 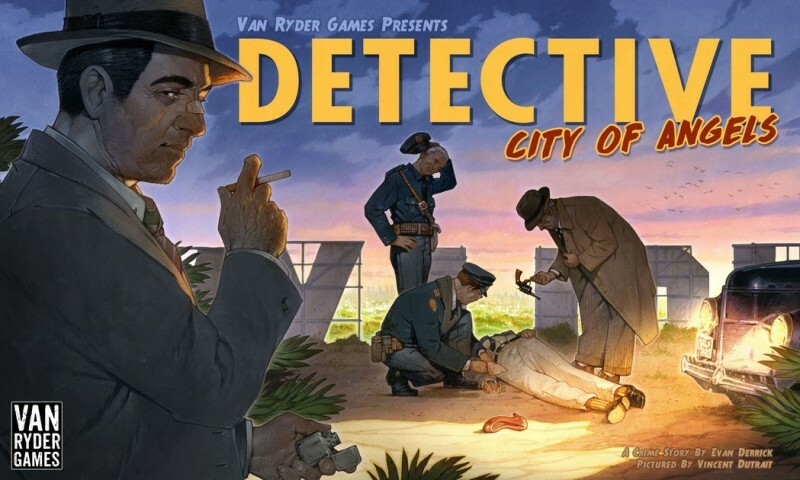 The game casts players back into a crime-ridden 1940s Los Angeles, where most of them will become police detectives, but one of them acts as “The Chisel,” subverting and twisting the truth to send the other players off track from justice. The game’s most intriguing feature is a novel approach to interrogation, in which the detective players question their opponent, and he attempts to misdirect them. You can call your buddy on their lies, but if they were actually telling the truth, they gain leverage over you that can be used against the side of law and order. Innovative systems like that promise a unique night of gaming, and one that we’re eager to see play out at the table when the game finally arrives. Announced only days ago, Journeys in Middle-earth is an app-supported cooperative adventure that takes players back to the world of Tolkien’s sprawling fantasy setting. 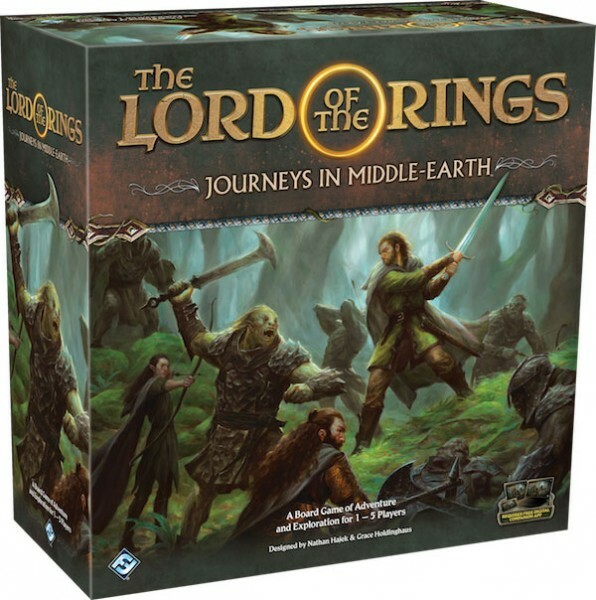 Players adopt the roles of familiar characters from the fiction, like Bilbo and Gimli, and set off on adventures through a hex-built modular board. The app controls the scenario and enemies, so players can focus on working together to survive. Rather than dice, gameplay revolves around a skill deck of cards; players play cards from their hand to try and surmount various challenges. The game looks like it’s following the model established by the excellent Road to Legend version of Descent: Journeys in the Dark, or the Legends of the Alliance addition to Star Wars: Imperial Assault. Both those games transformed their respective projects into fully cooperative experiences thanks to smart app usage, and The Lord of the Rings setting should be well suited to a similar treatment. 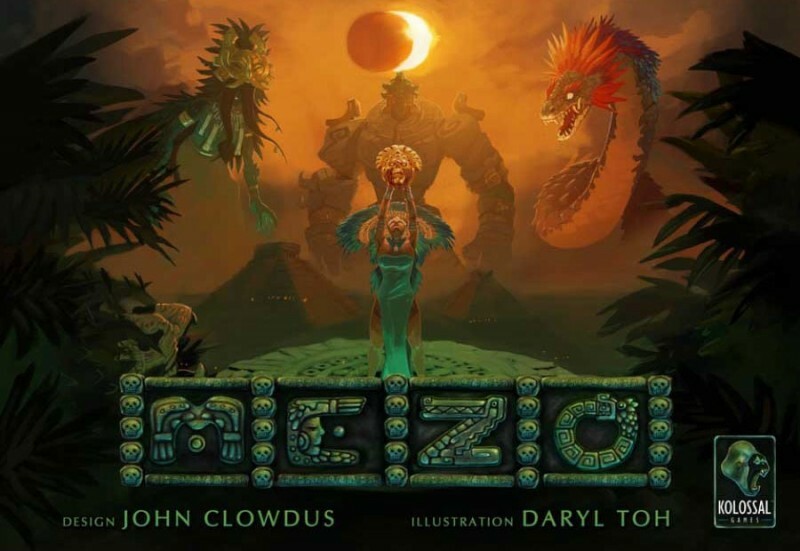 Immaculately sculpted large-scale miniatures grab your attention in the upcoming Mezo, but this ambitious board game is promising a lot more than fancy plastic. Inspired by Mayan mythology, you control a singular god and the tribe that follows that deity, attempting to enact your own unique victory condition that is quite different from the goals of the other players/gods at the table. Early glimpses of the game suggest a rich and nuanced twist on area control gameplay that allows for a multitude of paths to victory. A cool setting and theme matched with strategic sophistication could make this one of the hits of the year if everything comes together the right way. Paizo took the role-playing world by storm way back in 2009 with the original Pathfinder release, which revised the mechanics and rules of the popular 3.5 edition of D&D into a smart and flexible system that has remained popular ever since. 2018 saw a playtest of a new edition, allowing players to try out some revisions and a restructuring that streamlined some elements and expanded on others. 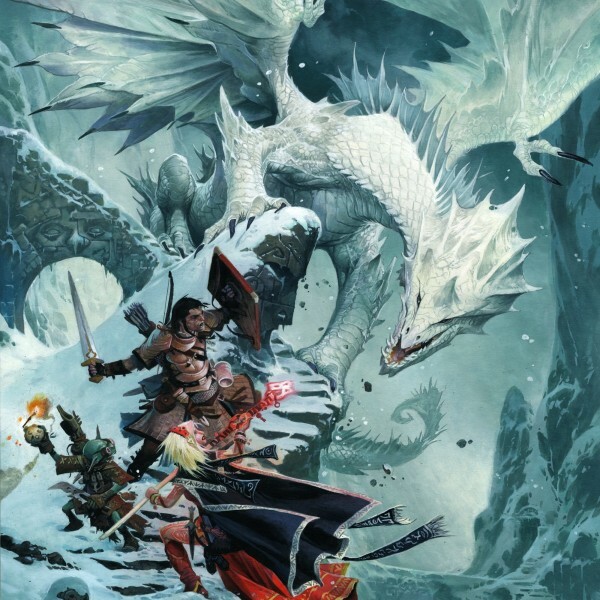 With feedback from that playtest informing the final release, 2019 promises a full release of Pathfinder’s 2nd edition, and there’s good reason to have high expectations. Paizo deserves its reputation for excellent balance, smart rules presentation, gorgeous book production, and design excellence; expect all those traits to be in evidence in the company’s ambitious reimagining of its flagship system. 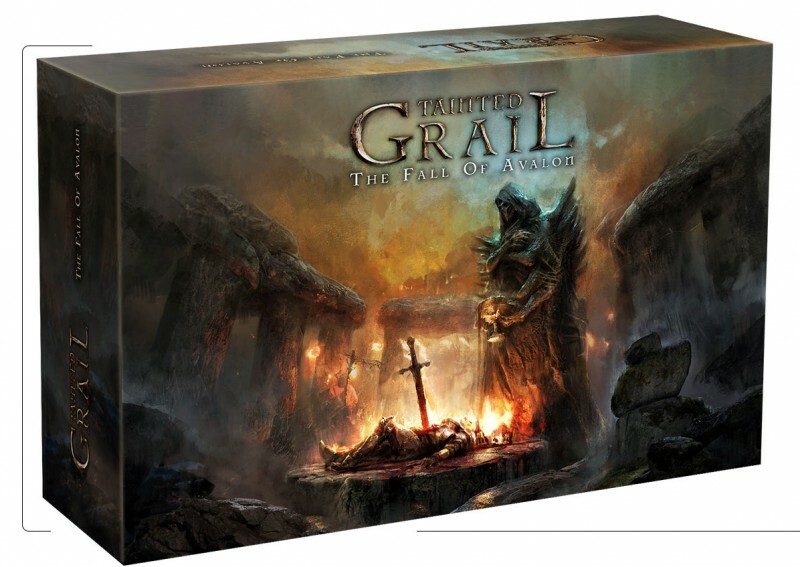 Riffing on the classic Arthurian legends, Tainted Grail offers a dark new twist on the familiar stories informed by Celtic mythology as well as a bleak new mystical element, as one to four players work together to confront a world slowly falling into despair. The cooperative game focuses on a branching, player-driven narrative, character progression, deckbuilding, and both combat and non-combat encounters, all set against the backdrop of the Knights of the Round Table as we’ve never seen them before. This release promises a deep, complex, and rewarding game for the most dedicated veteran players when it releases late in 2019. Root snagged one of the spots on our year-end list of the best games from 2018, and the same team is now working to put finishing touches on yet another asymmetric game of fierce competition. 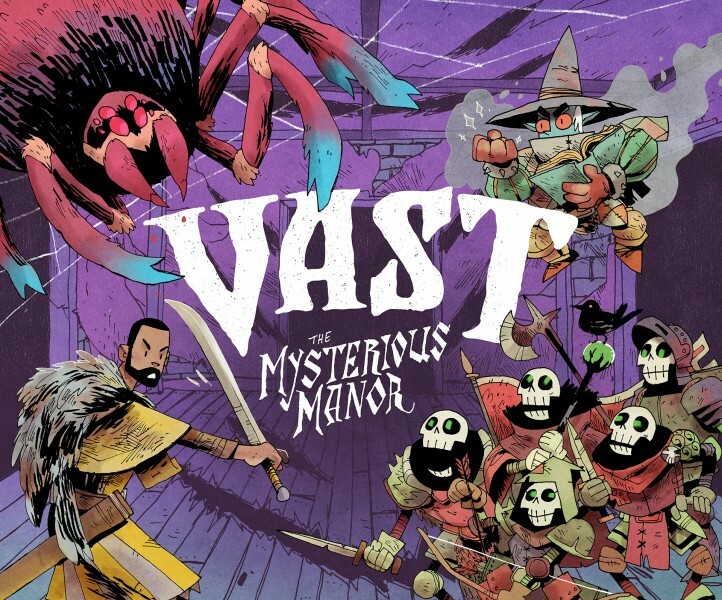 Vast: The Mysterious Manor is a standalone sequel to Leder’s previous release of Vast: The Crystal Caverns. While the two are compatible, you needn’t worry if you haven’t played the first, since The Mysterious Manor is aiming to stand strong on its own. The game is all about a haunted house, but the players take on all the roles of the characters in the story, from the crusading paladin, to the undead skeletal guardians, to the giant spider that seeks to escape the house once and for all. Each player has their own distinct goals to pursue even as the other players are often at cross-purposes. Leder has proven it has the acumen to nail the complex balance involved, so Vast: The Mysterious Manor already has great potential. 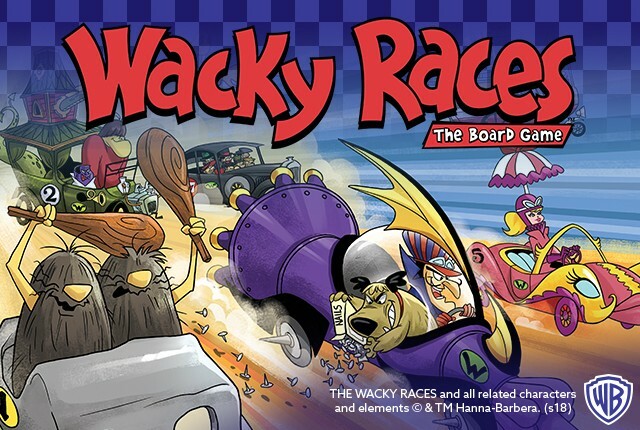 Gamers of a certain age will recall the zany antics of the Hanna Barbera characters that zipped through this cartoon in their outlandish vehicles along a seemingly never-ending race to the finish line. But even if you don’t recall the cartoon shenanigans, this board game promises simple fun that should be attractive for the entire family. Play cards to choose which terrain tile you’ll move to next, but also to dictate the movements of the mustache-twirling villain Dastardly and his dog, Muttley. Those villains lay out traps that slow your progress in a variety of silly ways. 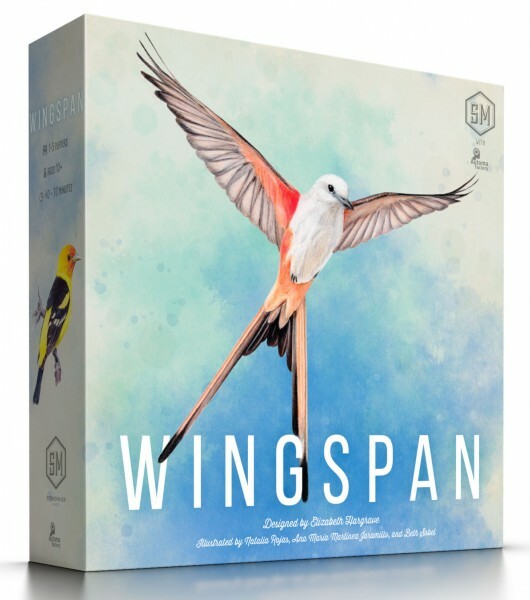 Super short session playtimes and quick-to-learn rules ensure the game will be accessible, but CMON’s penchant for high-quality components means that the game will also look great splayed out on your preferred play surface. Two versions of the game have been promised, with a more expensive deluxe edition that includes painted minis of all the familiar characters in their insane conveyances. Some of the best tabletop games have themes that don’t immediately scream to be made into a game. The idea of ornithology and birdwatching certainly counts. Stonemaier Games’ love letter to our feathered friends seems like a strange choice, but early buzz on the title is extremely promising. The competitive card game finds players gathering a variety of different bird species into their personal aviary, building an engine over the course of the game that powers subsequent development. Gorgeous components (including miniature eggs) give the game a clean and beautiful aesthetic, but it’s the strategic complexity of the game that is likely to be its big selling point. This is the same studio that brought us the phenomenal alternate history game called Scythe, so expectations are flying high. What board, card, miniature, and role-playing games are you especially stoked about in 2019? Share your thoughts in the comments below. 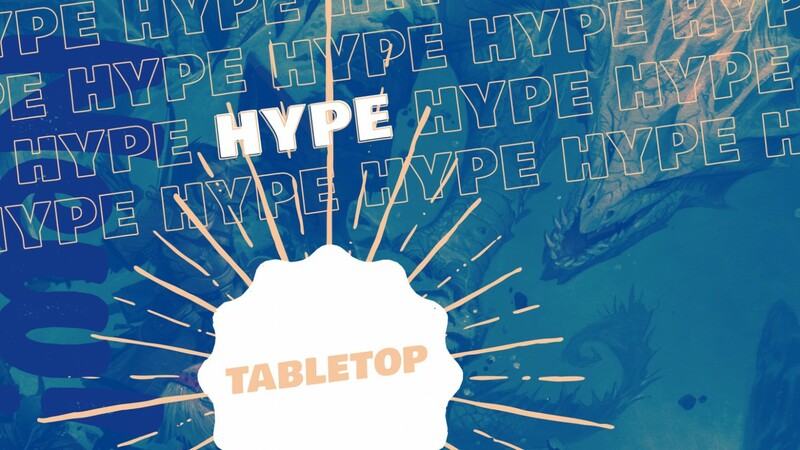 And click here to visit Top of the Table, our hub for tabletop gaming coverage, where you’ll find a ton of other tabletop recommendations.